Imagine the potential results of advertising your business to thousands of local residents in your community. Does that sound interesting? 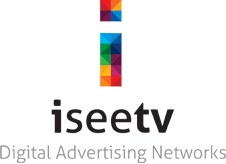 The iSeeTV Network can showcase your business brand, products and services to your local community. 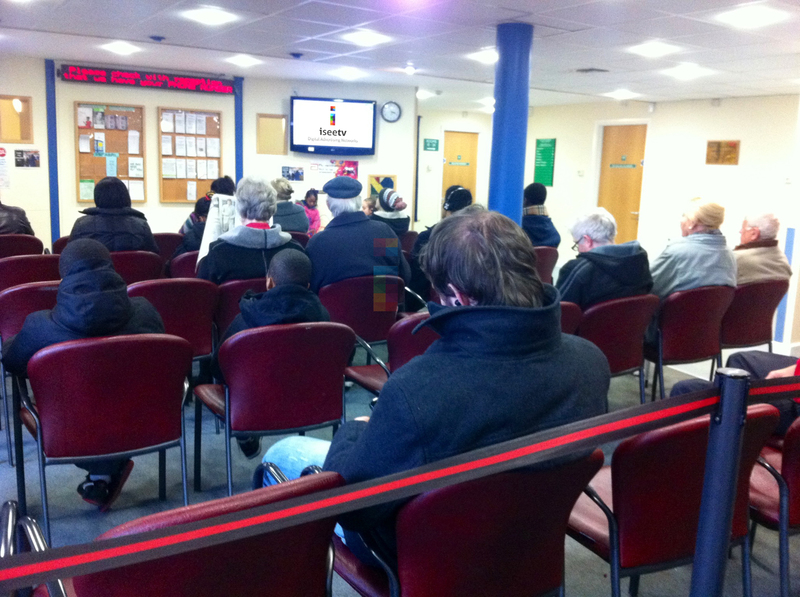 The tedium of sitting in a waiting room to see a healthcare professional is well known. The seated stare around them and will keenly accept any form of entertainment to cure the condition of boredom. 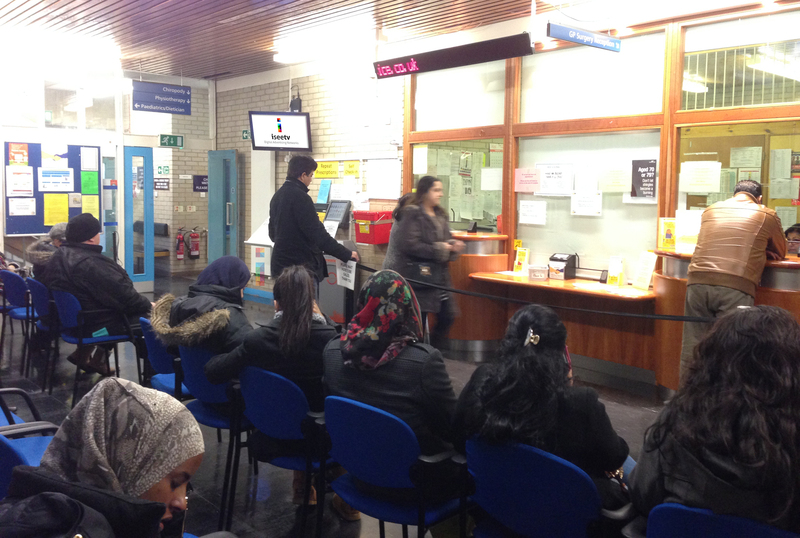 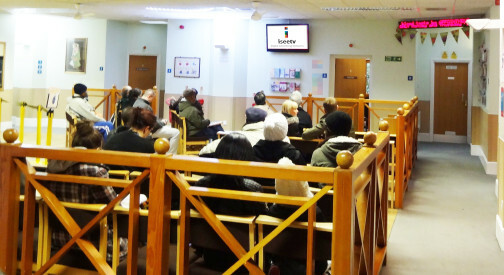 Waiting to see a healthcare professional has improved drastically now that ISeeTV has installed hundreds of digital information system in Surgeries and Medical centres all over the UK. 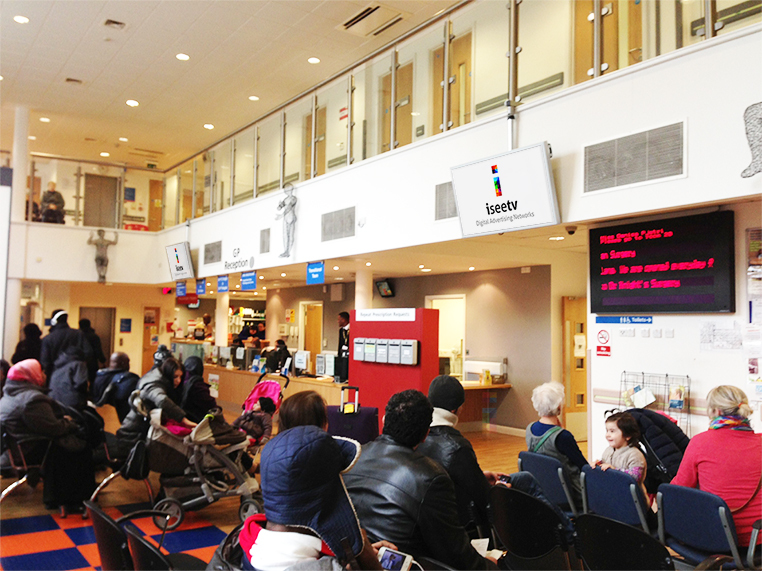 As a potent blend of rich media information and adverts are delivered through the digital screens, we also know that all of the businesses that we work with are enjoying the benefits of being exposed to consumers of their local communities. Working closely with health professionals and the Surgery Management team, we will produce programming that not only educates and informs patients about wellbeing and health topics, but it also engages them and provides value to the patients. 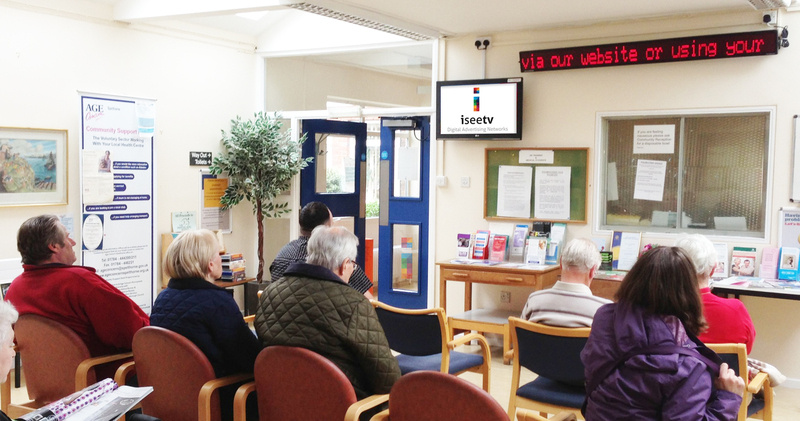 For local businesses and organisations The iSeeTV Network is the ideal communicate tool. 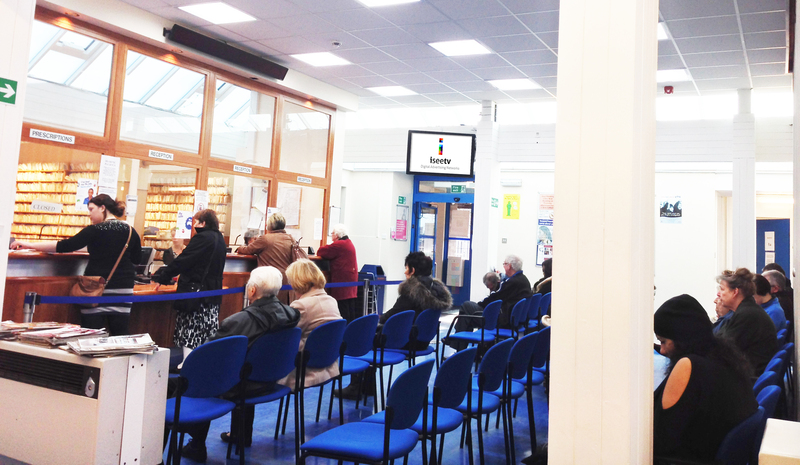 In the 45 minutes that patients quite often have to wait to see a healthcare professional there is a lot of marketing opportunity. With a captive audience your advertisement can be seen multiple times, enough not only drive home the message but to have it remembered.